Tony was invited to speak at the Blast Fest & Winston Churchill Memorial Fund ‘Meet the Fellows’ Showcase event earlier this month as part of Manchester’s Carnival Weekend events. 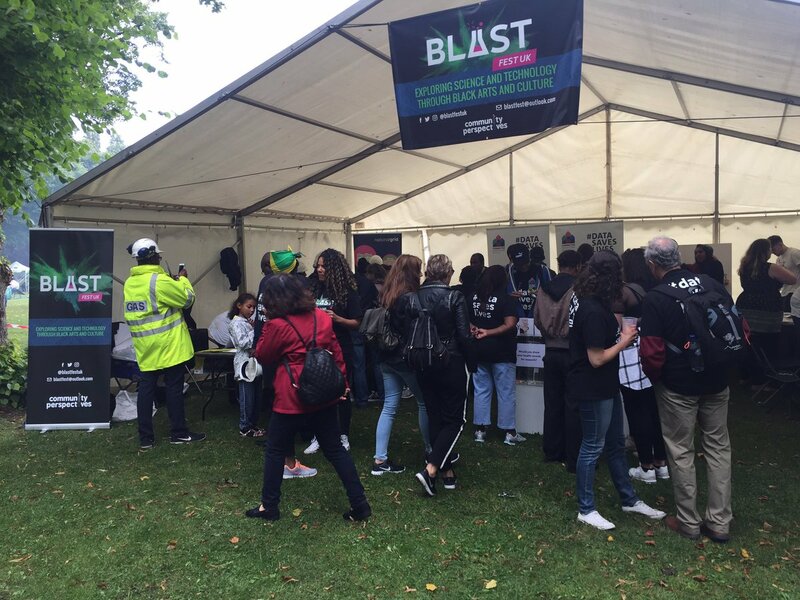 Blast Fest is a new genre of science festival where science, technology, engineering and Mathematics (STEM) is explored alongside Black Arts and Culture. Tony and three other Winston Churchill Memorial Fund Fellows gave presentations about their area of research for the fellowship. Ideas and advice was shared for writing a successful application.